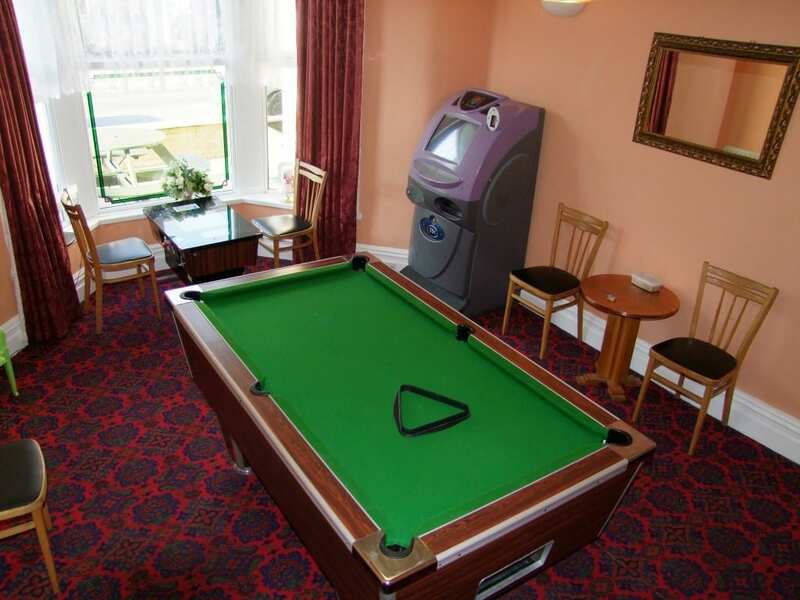 The Denville is a family run business and our aim is to make sure that your stay in Blackpool is a pleasant one. 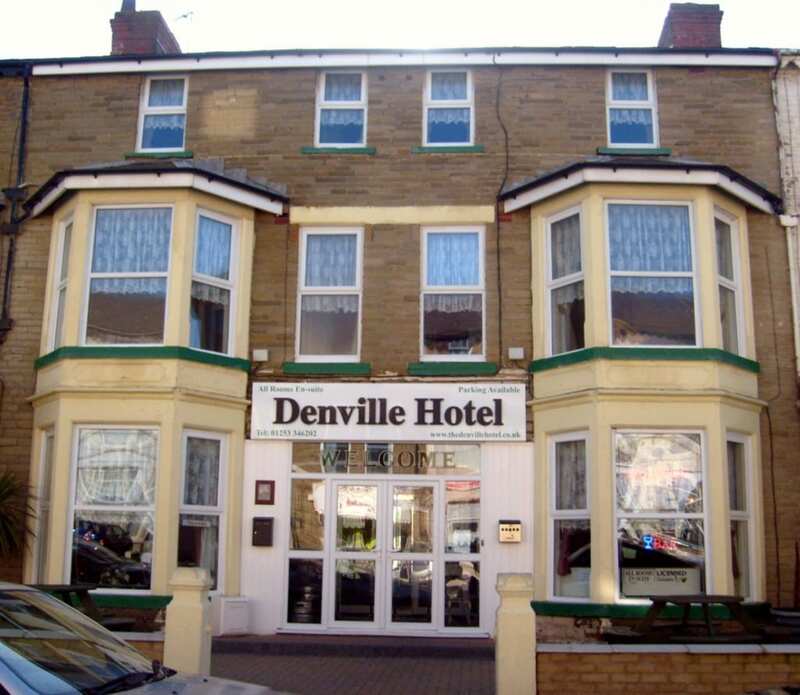 Superbly situated, the Denville Hotel is midway between the Pleasure Beach and the famous Blackpool Tower on South Pier, just 100 yards from the Promenade and within easy walking distance of shops, pubs and the golden mile. 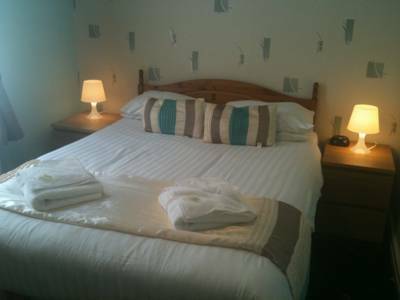 We are an 18 bedroom hotel, all with ensuite facilities. We serve a hearty full English breakfast for all our guests from 8.30am till 9.30am. 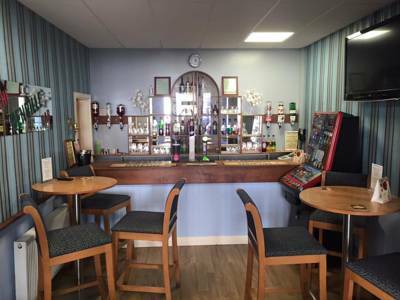 Evening meals can be booked at reception on the day and are served at 5.30pm. Parking available but must be requested when booking accommodation due to limited spaces. Christmas and New Year packages available. Coach parties welcome. 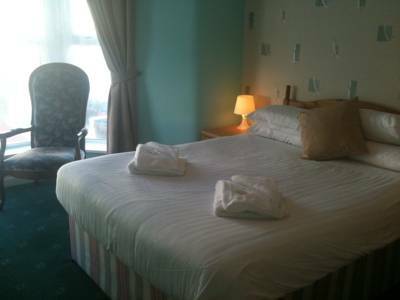 For more information on our availability and tarriff please contact us by telephone or email.